With titles listed at three recommendation levels, Fiction Core Collection provides entries for individual novels, as well as analytic entries for novellas and novels contained in composite works. This content can be used for collection development, readers’ advisory and curriculum support. The online version of this collection provides more content (two additional recommendation levels, supplemental and archival) to aid in selection for larger libraries and subject-level collections. 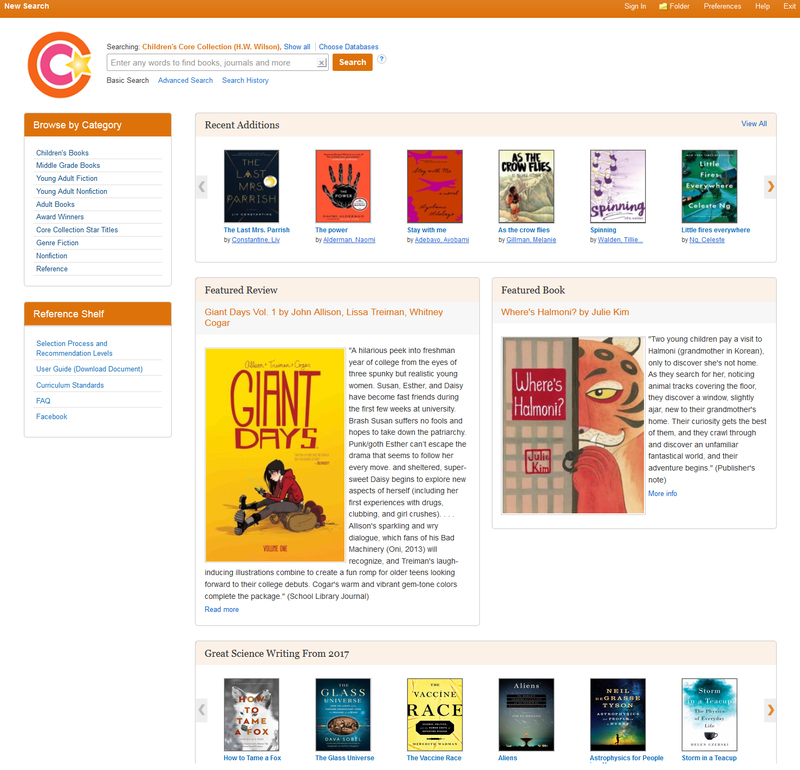 It also includes features such as book review citations and excerpts, book covers, advanced searching and sorting capabilities and monthly content updates not available in print.